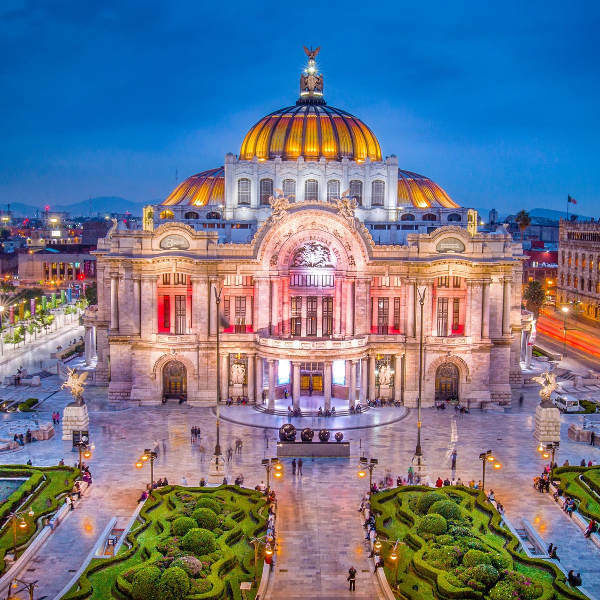 Prepare yourself for an amazing travelling experience, because cheap flights to Mexico City are now available for a limited time! 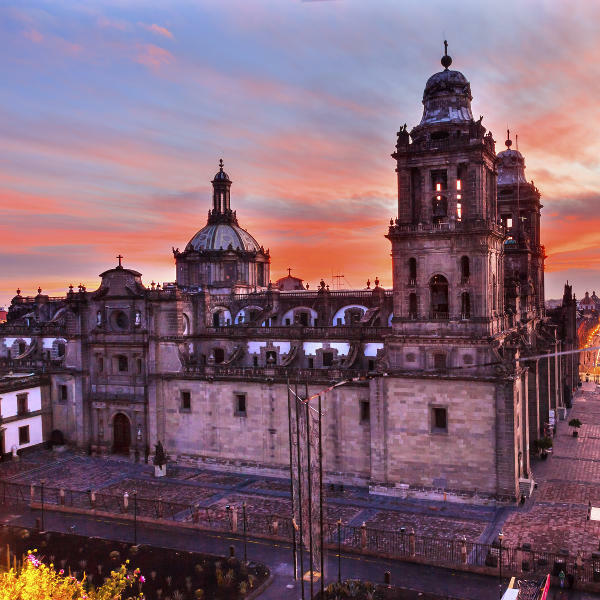 Mexico City is the home of Mexico City International Airport (MEX), which is a 15-minute drive from the city centre. Mexico City International Airport serves a multitude of airlines, including Aeromexico, Delta Air Lines, and Copa Airlines. Popular connecting flights to Mexico City are available from Johannesburg and Cape Town. The flight duration is 22 hours, 3 minutes. You will need a visa to visit Mexico City. The application process may take some time, so ensure you plan ahead to guarantee you catch your flight. Your passport needs to be valid for at least six months and have three blank pages free for entry stamps.